In Pennsylvania, misdemeanor offenses can have serious consequences, including thousands of dollars in fines, jail time and a permanent stain on your record. Misdemeanor charges are not something to take lightly, so it’s vital to have an experienced criminal defense attorney who can help you understand the legal process and ensure your rights and interests are protected. Alcohol-related crimes such as DUI, carrying an open container, minor in possession of alcohol and other offenses. The law varies by jurisdiction, so it’s important to seek the counsel of a skilled local criminal defense attorney who understands the complexities of both state and local law. Disorderly conduct is a misdemeanor charge that often goes hand-in-hand with alcohol-related offenses and more serious charges. Typically, disorderly conduct includes any type of unruly behavior that provokes a disturbance. Simple assault is a very serious charge in Pennsylvania. If you are convicted of physically attacking another person with the intent to cause harm or physical injury, the repercussions can include significant jail time and made it difficult to find employment, housing and other basic necessities that allow you to make a living. Depending on how severe the assault was, charges can even lead to a felony conviction. Criminal mischief includes various crimes such as vandalism and destruction of public or private property. 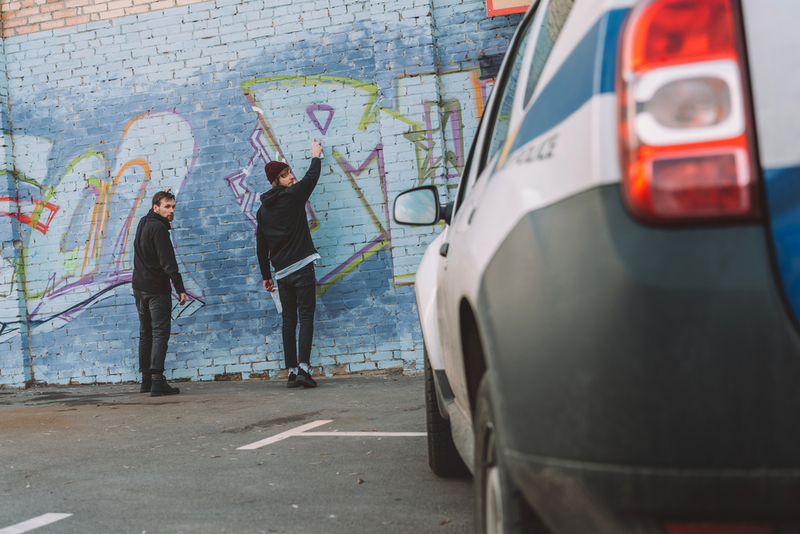 Although committing a crime like drawing graffiti on a building may seem minor, if you are over the age of 18 and have a previous criminal record you may face dire consequences for your actions. Criminal impersonation can be charged when someone pretends to be another person with intent to defraud or injure someone else, as in cases of identity theft and insurance fraud. It is also illegal to impersonate a public servant such as a police officer or other law enforcement official. Trespassing offenses can be charged at several levels under Pennsylvania law. If you are illegally found on or inside a property that does not belong to you or are in violation of a Protective Order, having a lawyer who is well-versed in misdemeanor and domestic violence offenses to represent you is vital. There are three basic types of misdemeanors in Pennsylvania, which include first, second, and third-degree offenses. First-degree misdemeanor offenses are the most serious type, and can lead to significant jail time and costly fines. Some misdemeanor crimes in Pennsylvania have mandatory minimum sentences associated with them. If you or a loved one is facing misdemeanor charges in Pennsylvania, our experienced West Chester criminal lawyer at Carosella & Associates will fight for your rights and work to achieve the best possible outcome for your case.